Xana Beach Club with Attica is bringing back Thailand’s world-famous Full Moon Party to Phuket on Saturday, November 28. 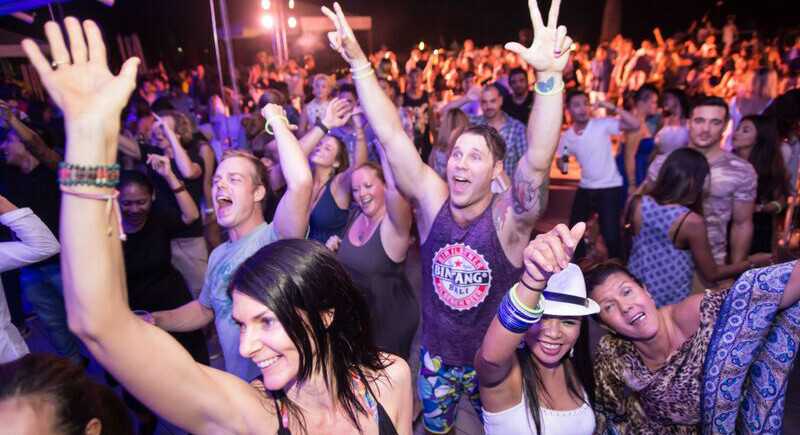 Party-goers can look forward to an evening of Phuket’s finest house music while dancing to the beats of DJ Iain Thomson, DJ Krypto and DJ Wii. The party kicks off at 8pm and entry is B500, which includes a beverage. 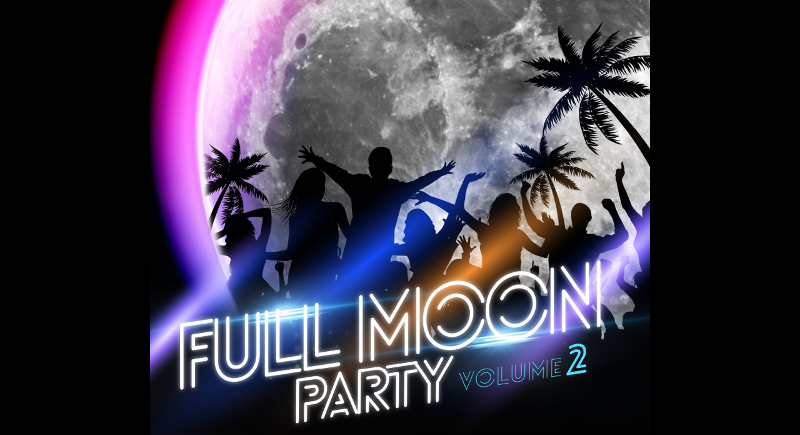 With a capacity of up to 2,000 people, Xana is no doubt the perfect venue for hosting its Full Moon Party – Volume 2. There will be lots of exciting things happening on the night, including a fire performance and music guaranteed to get everyone on the dancefloor. The mega DJ line-up has been handpicked for their ability to uplift party crowds, and includes Ibiza stalwart and fan favourite DJ Iain Thomson; “Music Culture, Notte Insonne Contest” awardwinning and resident at Blow nightclub DJ Krypto; and Phuket’s house master and Xana’s very own resident DJ Wii. Xana puts on four large-scale themed events each year. Following this event, be sure to check out the grand DJ Festival in December, starting with Paul Oakenfold on December 12 and finishing with Luciano on December 20, which promises to be an excellent start to Phuket’s high-season! Stay tuned. Venue: Xana Beach Club with Attica, Laguna Phuket, Bangtao Beach (20 minutes from Phuket International Airport). Entry fee: B500, includes a beverage.